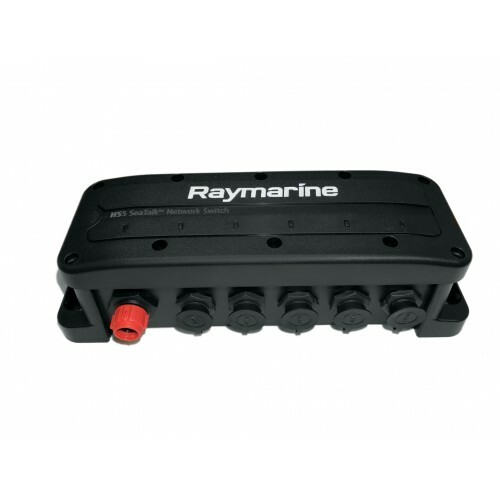 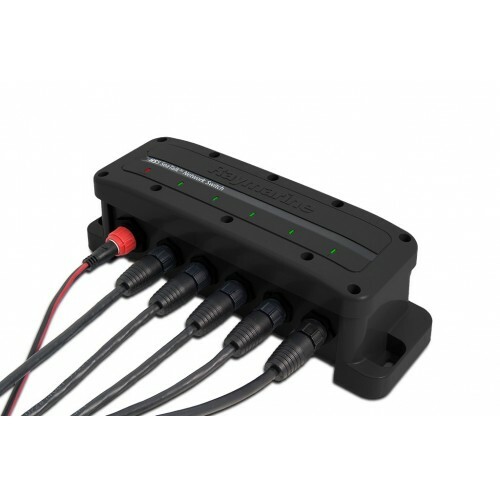 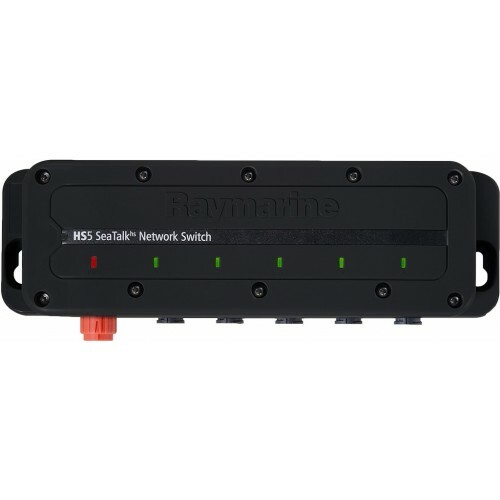 The HS5 SeaTalkHS Network Switch works with Raymarine's latest c-Series and e-Series Multifunction Displays and accessories and serves as the central connection point for the SeaTalk High Speed Network. 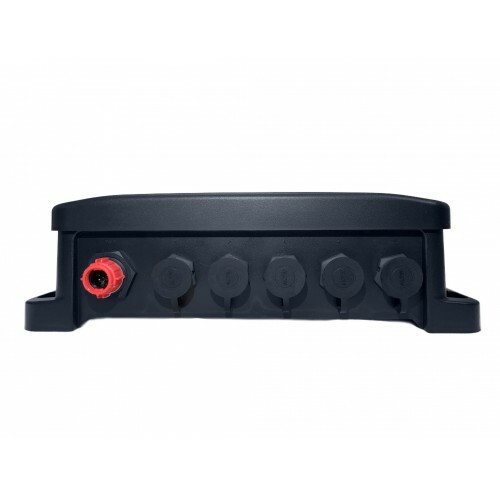 SeaTalkHS data is quickly distributed to other SeaTalkHS equipment using the HS5 switch. 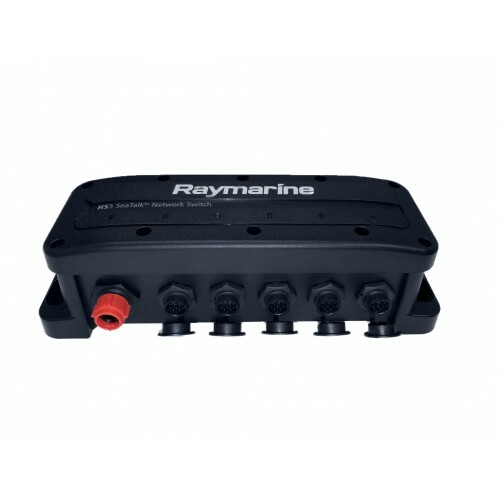 Information shared using the SeaTalkHS network includes shared cartography (between compatible displays), digital radar data and sonar data.